New Connected View Single, EP Out Soon! We’re excited to present the first cut from from Negative Energy House, the forthcoming EP by US-based experimental instrumental pop outfit Connected View. ‘Lizard’ is available to stream now with the EP seeing release on the 10th of July. 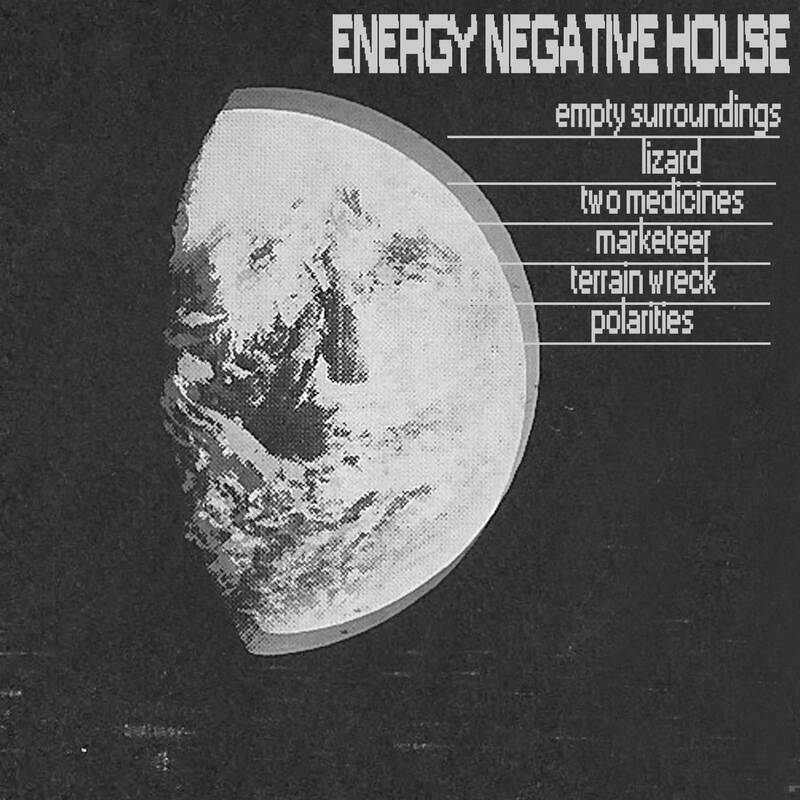 Following on from their stunning Hidden Shoal debut release Chun Pop, Connected View’s Energy Negative House finds them at their playful best, weaving rugged analogue tones with playful percussion, aching synth lines and growling bass. Recorded during the course of a single inspired evening, the jumping off point for the tracks was the drum loop from Chun Pop’s ‘Energy Positive House’, which was then reworked to create opening track ‘Empty Surroundings’, effectively becoming a continuation, but shadowy inverse or negative, of the album’s sun-dappled positivity. Reminiscent of Tortoise at their most obtuse, or Dialogue-era Four Tet, Energy Negative House is simultaneously playful and malevolent – a party played out in a maze of warped mirrors. Connected View’s music is available for licensing (film, tv, web, games and beyond). More info here.